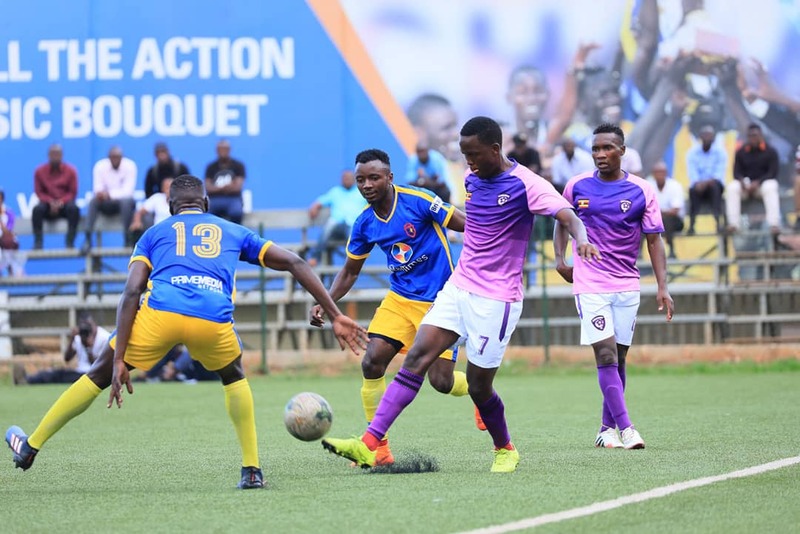 Lugogo – KCCA FC will be hoping they can get better of Uganda Premier League new comers, Nyamityobora so as to reach a second final in four months. The Kasasiro Boys played and won the 2018 Uganda cup final in may and with a good record against new comers, they will be expected to take care of the Westerners. Ahead of the game, they have some issues of their own as they are expected to be without U20 National team Captain-Julius Poloto and playmaker Gift Ali who are both injured. Striker Shaban Muhammad who is expected to join Moroccan side Raja Casablanca later this week is also not part of the team so Patrick Kaddu will continue leading the line. The good news for Mike Mutebi’s team is that Jackson Nunda has recovered fully and is in line for valuable minutes today, ahead of the Champions League clash with Botswana side, Township Rollers. The team played out a one all draw with Big league ‘Money bags’ Wakiso giants on Monday evening although only a few that featured in that game are expected to play today. Nyamityobora traveled to Kampala on Monday and also held the final training session at Lugogo to acclimatize to the Lugogo astro turf. They are expected to bank on the experience of former Lweza and Onduparaka wide man John Wesley Kisakye, who had a field day at office, against Kirinya-Jinja S.S during the first leg. Kisakye will also be joined by other new recruits as goalkeeper Franco Oringa, holding midfielder Ivan Mbowa, Ibrahim Mpengere, tried and tested Bruhan Matovu, David Kizza, Lameck Ebong and Charles Ssebutinde among others for the much needed inspiration. We are playing at home and hope to progress. It will not be an easy game per say because our opponents also have something to show in the game. Like i said earlier, we will continue using these games as build ups to the Caf Champions league. After we eliminated Kirinya-Jinja S.S, we have the confidence that we can also shock KCCA at their own home ground. To get here, KCCA FC overcame a late scare by Bul FC to defeat the Jinja based side 3-2 despite going three goals up before the hour mark. For Nyamityobora, they defeated another Jinja based side-Kirinya JSS 1-0 in their quarter final game. The winner between KCCA and Nyamityobora will face the second winner between Sports Club Villa and Arua based side Onduparaka. The second semi-final will take place at the Green Light Stadium, Arua.